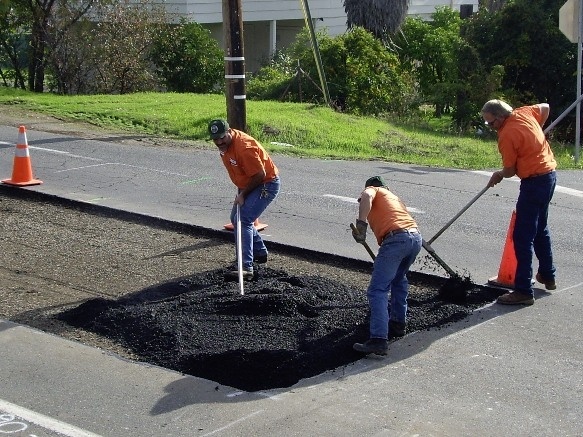 We can handle all your Asphalt Patching needs. 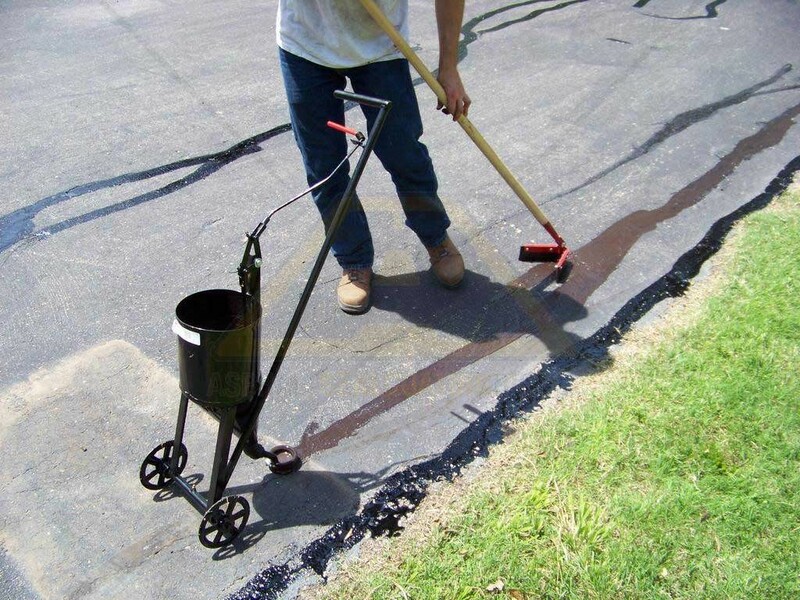 Crack filling is a cost effective way of extending the life of your pavement. We offer a full line of products to suit your needs. 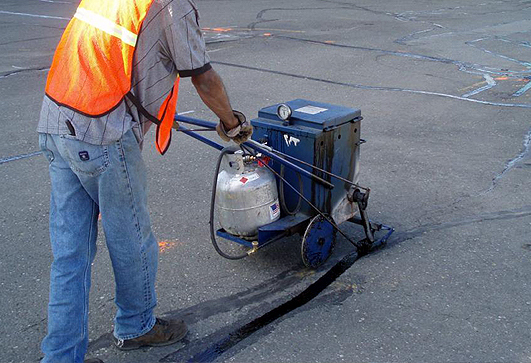 Whether it be high-speed high traffic DOT certified material. 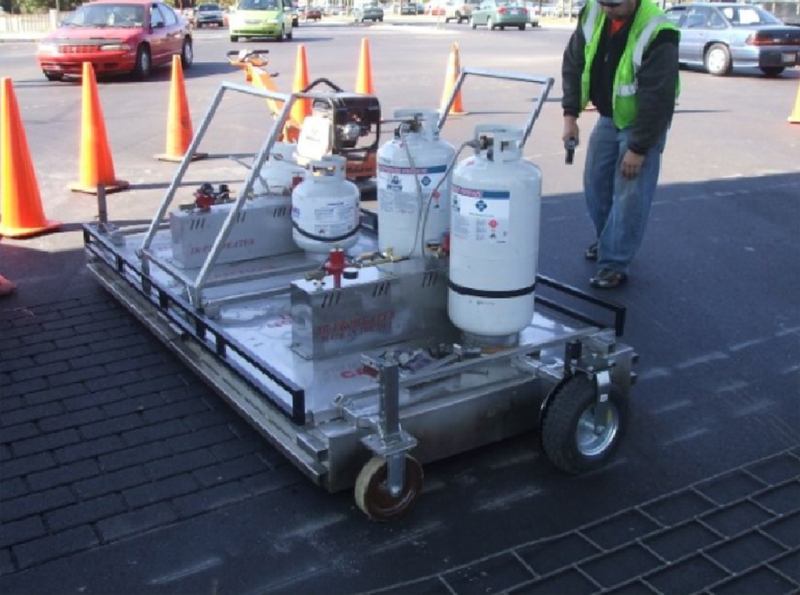 Commercial application or for your own driveway. We definitely have the right product for your needs and will apply it to spec to make sure you get the most for your money. 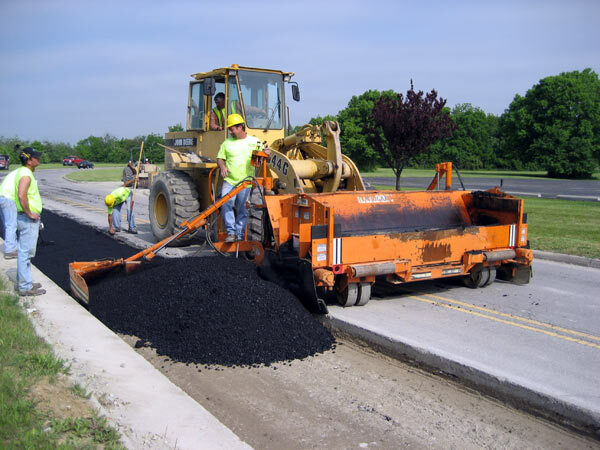 Hot rubberized – the most durable for high speed traffic and most commercial applications. 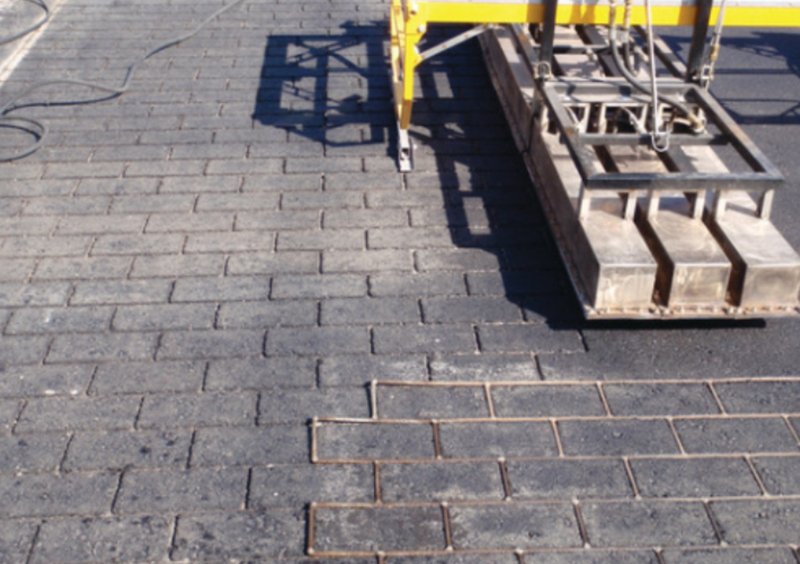 Rubberized – best for residential applications due to elasticity and performance in hot and cold temperatures. 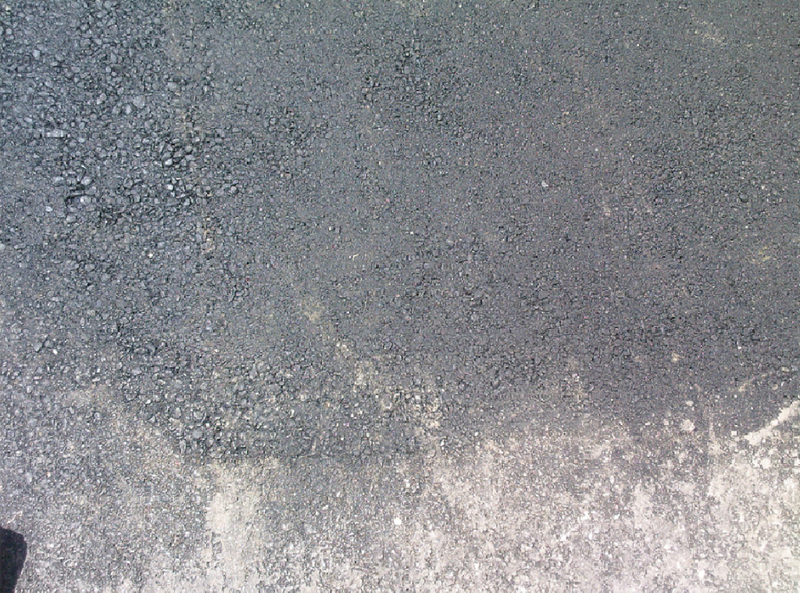 Acrylic – Used for sport courts and cracks in concrete . Can be ordered in color to match existing surface. Corrects the incorrect. Turns the flawed to flawless. 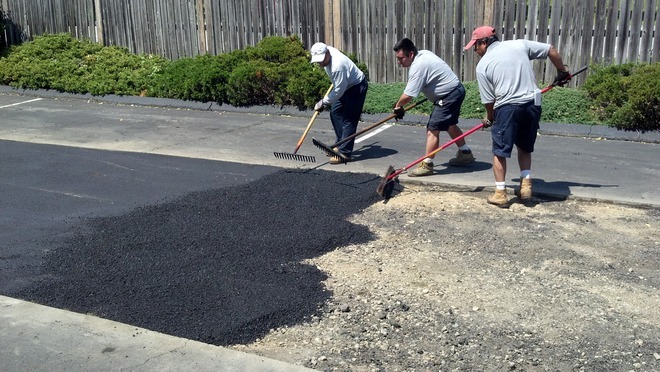 Slowly, evenly heats asphalt and allows our experienced crew to manipulate as if it was new asphalt. 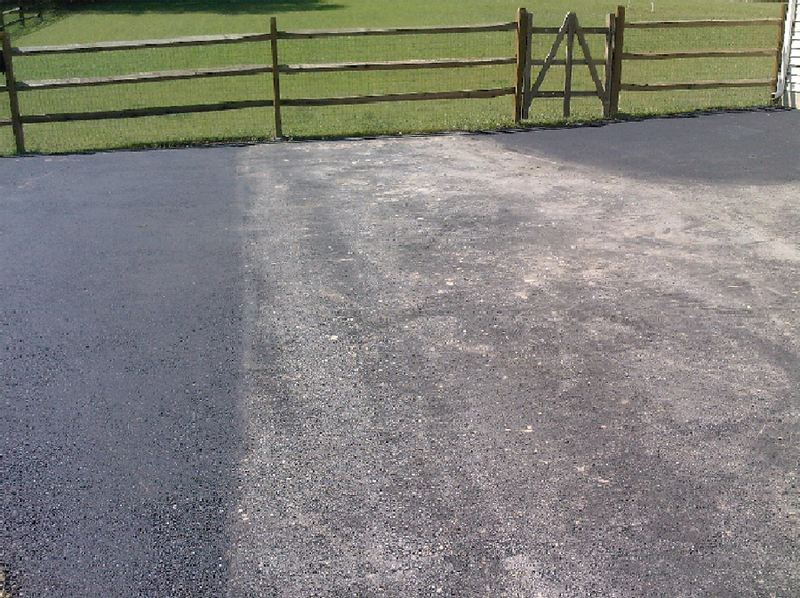 It allows us to correct damaged and cracked asphalt.